If you ever woke up one morning and said, "I'd like to listen to the classic Randy Newman's song, You've Got A Friend In Me...but with a dance twist", well today might be your day. 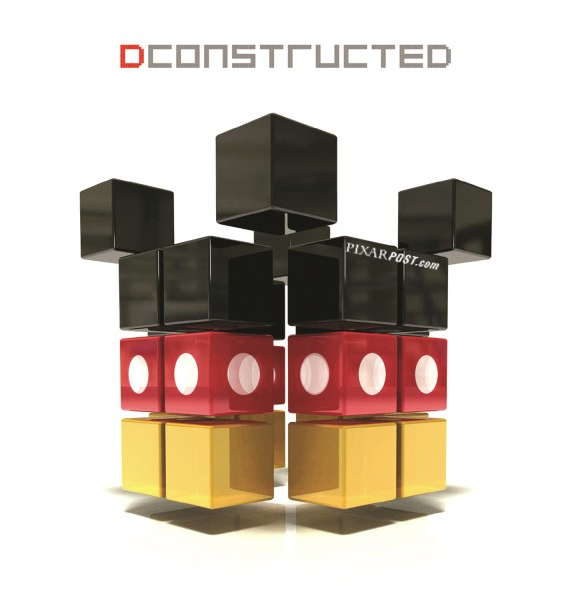 Disney has worked with some of today's top mainstream Electronic Dance Music (EDM) artists to recreate many of the Disney (and a few of the Pixar) classic tracks on Dconstructed. It's an interesting collision of worlds to say the least and we strongly feel that this is an album which will either be a love-it-or-leave-it kind of a scenario. Pixar was represented with four tracks although two of them have been released previously (since Pixar was on top of the EDM movement). Roar (Yogi Remix) from Monsters University was included (track 4) but this track had previously been released on the Roar single from Axwell and Sebastian Ingrosso. Track 5 will also find yourself revisiting the Partysaurus Rex-inspired BT & Au5 track, Partysaurus Overflow. Some tracks on the compilation pull in audio from the original song, like You've Got A Friend In Me (track 12) but unfortunately this track missed the mark for my taste. Other tracks like UNKLE Reconstruction (track 6) are loosely inspired by Giacchino's work on The Incredibles and sounds like it could be plucked straight from a Crystal Method record. I'd be interested to hear what other EDM fans may think, but being an avid fan of EDM music personally I found some of the tracks to really hit the mark while others fell a bit flat. Any way you slice it though, I enjoy hearing more EDM tracks from the likes of Armin van Buuren and Matt Zo. 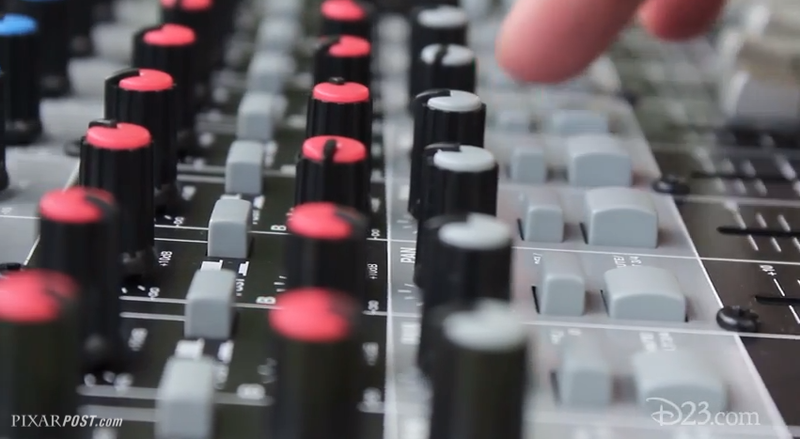 Additionally, D23 has uploaded a video which briefly describes the release, its inspiration and the freedom they allowed the DJs that were asked to be part of the album. You can pick up Dconstructed on iTunes or Amazon by using the links below.